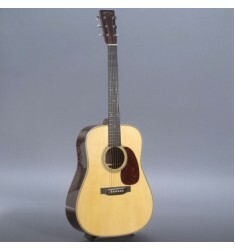 Owning a D-45 is not about bringing it on stage and performing with it. 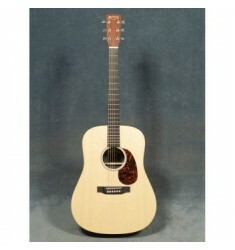 It is about owning one of th..
Martin DC-Aura GT Dreadnougt Cutaway Guitar PERFORMING ARTIST SERIES MODEL with FISHMAN F-1 AURA PL..
Martin Dreadnought Junior Bigger than the Little Martins for bigger sound, but small enough t..
Martin DRS1 Guitar with Case with Fishman Sonitone Pickup ROAD SERIES SOLID SAPELE DREADNOUGHT - D-..
Martin DRS2 Guitar with Case with Fishman Sonitone Pickup ROAD SERIES SOLID SAPELE & SPRUCE DRE..
Martin DX1AE Acoustic-Electric Guitar With Fishman Sonitone pickup and soundhole-mounted volume &am..
Martin GPC-Aura GT Grand Performance Cutaway Guitar with Case PERFORMING ARTIST SERIES MODEL with F.. 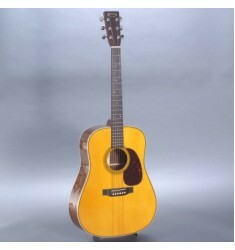 The HD-35 is based on the legendary D-35. 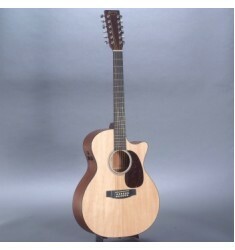 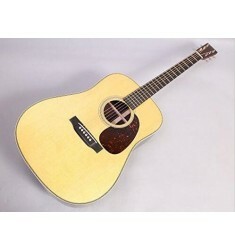 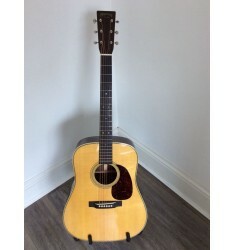 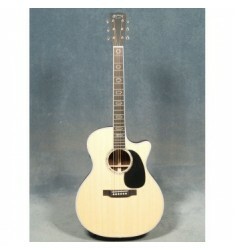 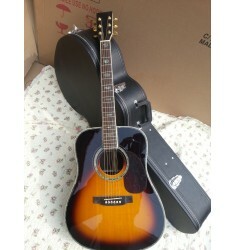 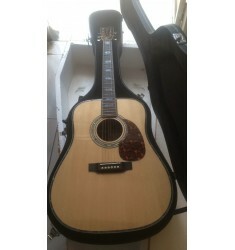 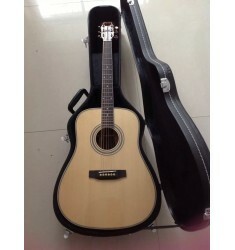 It features a three-piece back, a bound fingerboard, all w..
Martin HD-16R Adirondack Top Guitar Looking Martin Guitar with Case to replace your martin hd..
Martin HD-28V Custom with Adirondack Top( High-end custom-made all solid wood) Adirondack top, with..
Martin HD28 Guitar with Case( Customized all solid wood) Looking Martin HD28 Guitar with Case to re..
Martin HD28V Acoustic Guitar(Customized all-solid wood)The most popular Vintage Series model, the HD..